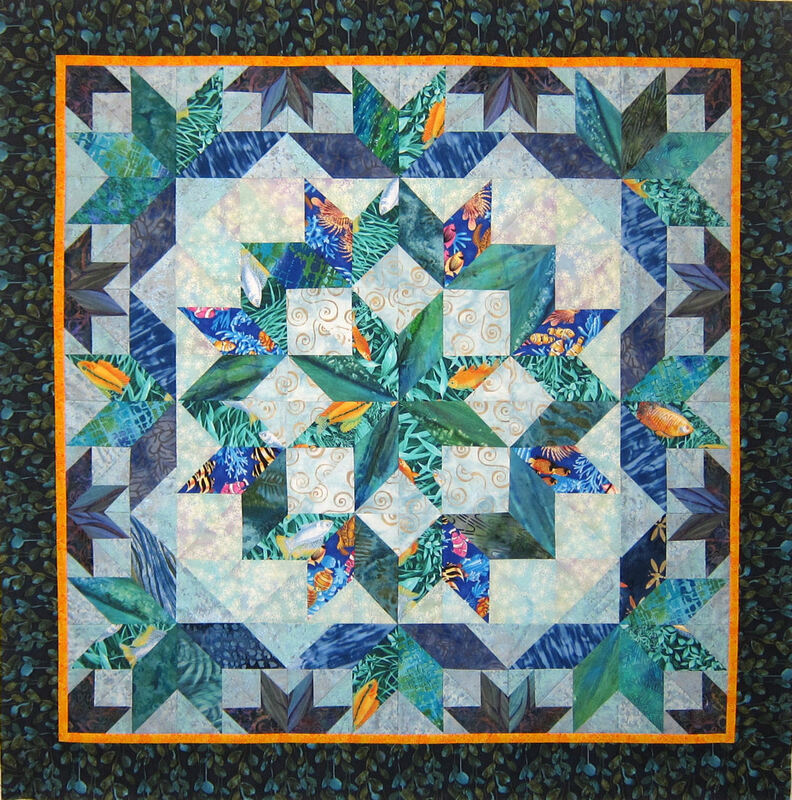 This entry was posted on Tuesday, December 20th, 2011 at 4:15 pm and is filed under color, Expanded Quick Broken Star, Jan Krentz quilt workshop, Quick Broken Star Workshop, Quick Star Quilts, Quick Star Quilts book, Quilt Workshop. You can follow any responses to this entry through the RSS 2.0 feed. You can leave a response, or trackback from your own site. I really like the expanded design. In fact I love it!! 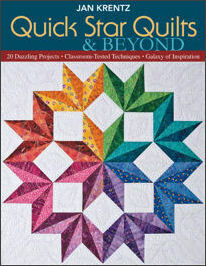 While I don’t have Quick Star Quilts and Beyond yet I have all your other books. I hope that you publish this pattern at least as an epattern sometime to compliment the book. I would love to see other patterns that you come up with as well. Hello, Tonya! Thanks for your interest! 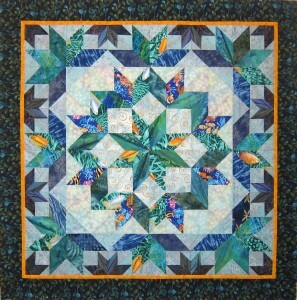 I’ll be offering the pattern during workshops. At present, I don’t really have a method to sell e-patterns, although that isn’t an impossibility! Thanks for your comment!